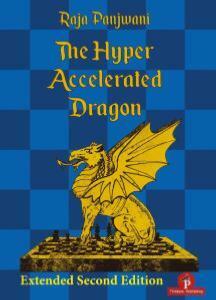 In this book IM Panjwani presents the Hyper Accelerated Dragon. He demonstrates from the second move a dynamic way to fight 1.e4! 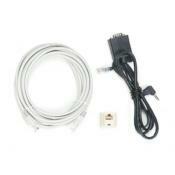 He covers all main lines and side-lines, even the most critical ones get a new and objective treatment. Raja’s book is recommended for all players that are eager to enter critical lines in this exciting Sicilian Opening.